Recently celebrating 10 years in the rap game, Zingah (formerly known as Smashis, of the Cashtime Fam trio) has just dropped his highly anticipated single “Dlala”. Having taken a hiatus, Zingah recently signed to Sony and “Dlala” marks his re-entry to the market. The single can be found here. 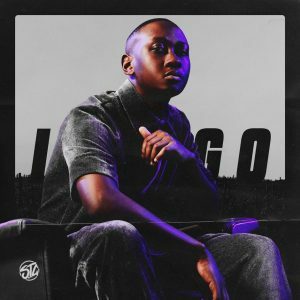 A follow-up to his February 2019 EP, Good Things Come in 3s, Sipho the Gift has released his album iNDiGO. 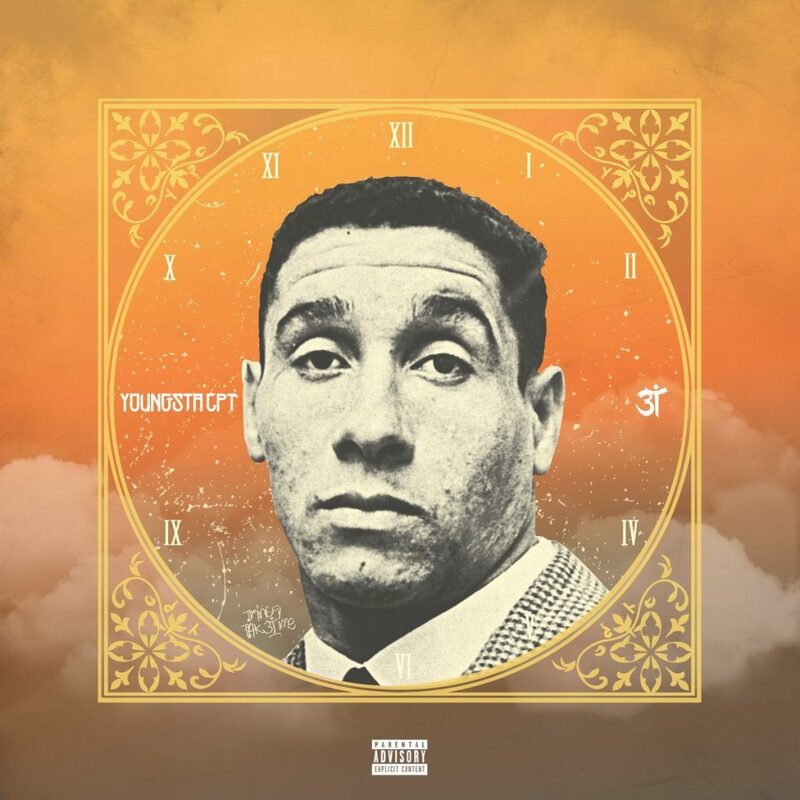 The album features artists Lucille Slade, Moulan, and Ego, and it can be found here. 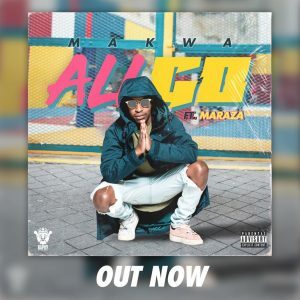 Makwa has just released a single titled “All Go” feat. Maraza. 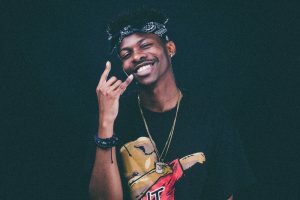 Predominantly known as a producer in the RapLyf stable, Makwa’s latest piece of work can be found here. 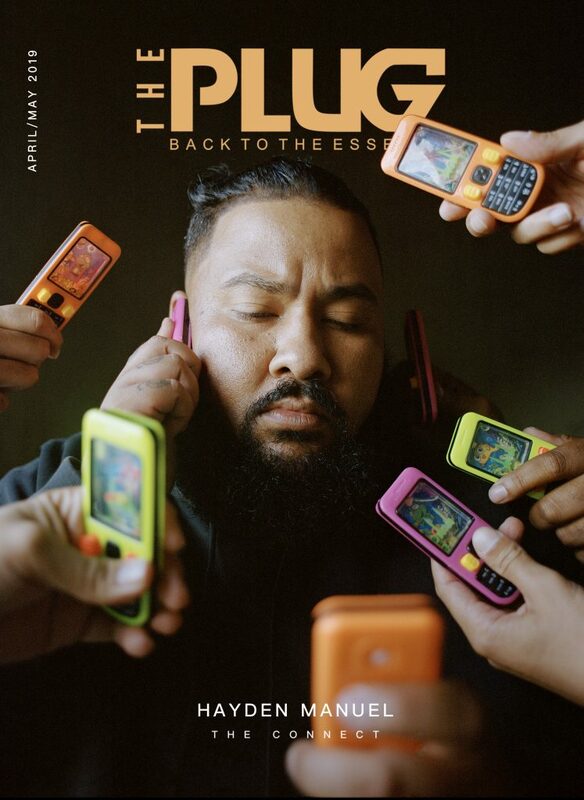 Luna Florentino Florentino’s latest single off his #MariachiMondays series is titled Ya Dig and can be found on Soundcloud, Joox, and Youtube. Having dropped a single off the project every Monday, the final drop with the full project will be on April 1st. 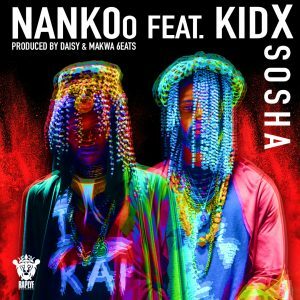 The winner of Russian Bear’s IAmNext for 2018, NankOo has teamed up with the 88 King himself, Kid X, to release his single “Sosha”. 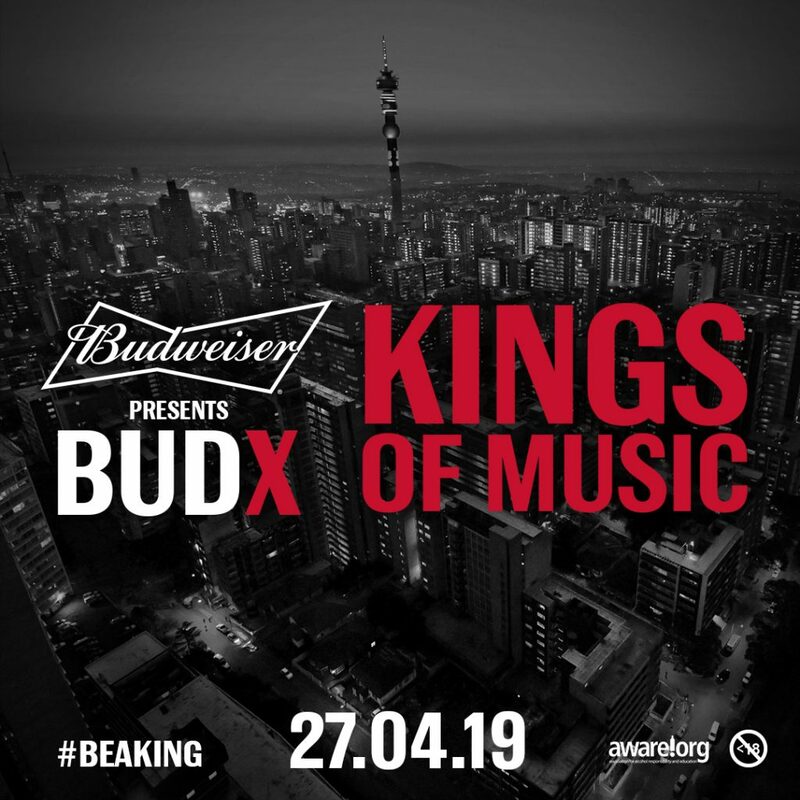 Khayelitsha born producer Daisy, together with RapLyf Records’ producer/artist Makwa Beats, worked on the production and the track can be found here. 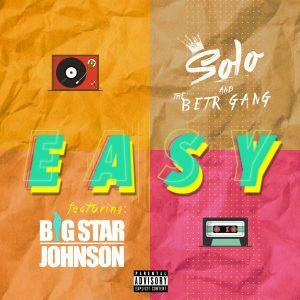 Solo & the Betr Gang have released a remastered version of their single Easy with BigStar Johnson. Originally of their 2018 release Tour Dates Deluxe, the re-release has come with a new video as well, which can be found here. 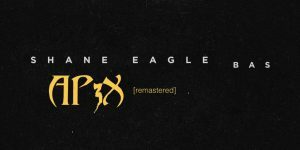 Shane Eagle has teamed up with Dreamville rapper Bas to release a remastered version of his single “Ap3x”. 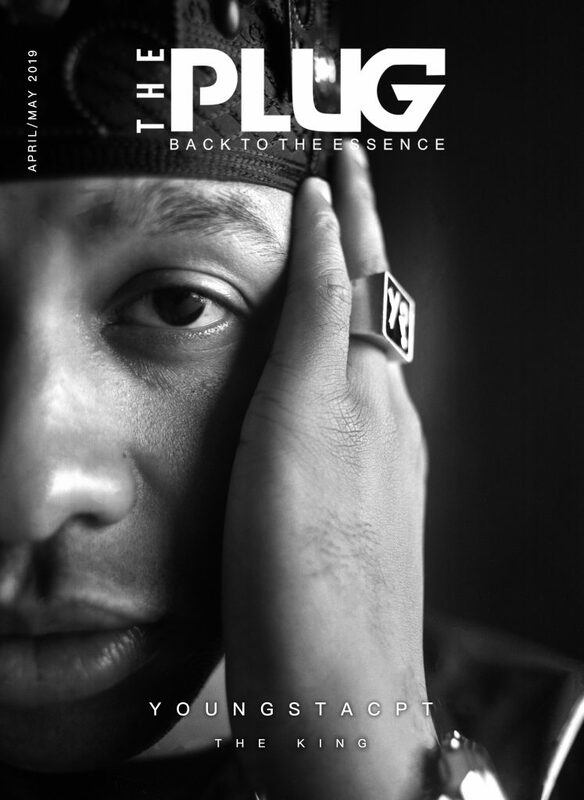 Originally on his December EP Never Grow Up, the remastered version came as a result of the two artists having spent time together during Bas’ South African tour. It can be found here.